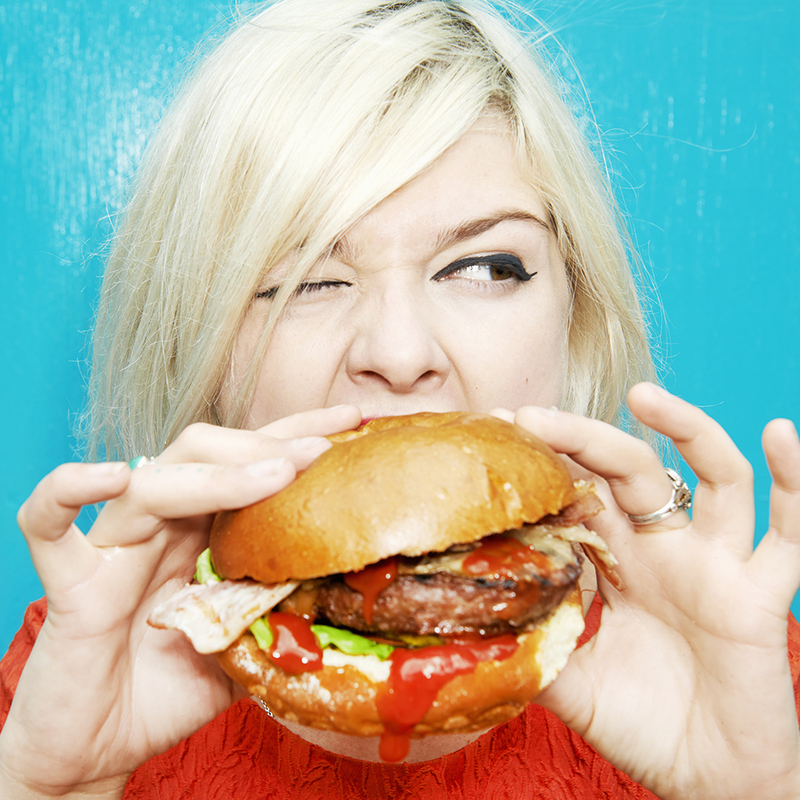 A British company claims they figured out a way to stop your hangover woes with meat. Someone get the Noble prize people on the phone; we already have a potential winner. So as much as the idea of hangover curing meat sound amazing, unless I’ve missed the greatest scientific breakthrough in history, I’ll continue to believe that the only true way to avoid a hangover is to drink responsibly. How responsible you are with your meat is up to you.